Talk to your friends and family. You may not know it but you probably know someone who uses or has used an experienced maid cleaning service. Ask all of the people you know. When you find someone you know who has used a reliable house cleaning service, ask them how they found them, what they think about working with them and how much they charge. You want to know more than just if they like the company or person they have hired to clean their home. You also may want to ask if they have any suggestions for working with them. Check out the reviews people have left online. There are a lot of Facebook groups and pages that are set up to promote businesses in various cities and towns. Look for one of these for your area and see what people have said about the house cleaning services that you are considering hiring. If no one has left a message about dependable house cleaning services, ask about them. You can also check websites such as Yelp! and Angie’s List to find good cleaning services. Most cleaning services, when they are companies or agencies, will also list testimonials on their own websites but you should make it a point to verify them. It can be easy to make these up. Get several quotes in writing. There are a lot of dependable house cleaning services out there. You should make it a point to talk to at least a few different companies and people. Get quotes in writing and make sure they all make them as detailed as possible. You need to know what you will be paying and what services that will cover. Most Americans see having a clean carpet as a necessity when it comes to having a clean home. At least 84% of all people in the country say this. If you are going to expect the experienced maid service to clean your carpet, you need to make sure it is included in the estimate. It is much easier to compare quotes when everything is in writing. Price is important but it is not the only thing to consider. When you get several quotes, another benefit is that you can see what the various people and agencies charge in your area. It is sometimes tempting to go with the cheapest quote but that may not be your best bet. You may end up getting a terrible job that needs to be repeated, which will end up costing you a lot more. By the same token, the most expensive quote may not be the best. Take your time and look at what the different quotes include. Bring the cleaning services to your home. When you are thinking about hiring a maid service, you should bring them into your home to get them to see what exactly will be expected and what the situation is at your home. Every cleaning job is different. Dependable house cleaning services will have no problem coming to your home to go over what work you need to be done. Do not do a massive clean on your home before you have the cleaners in for this meeting. Let them see your home the way it will be when they come to do the cleaning. This will make everyone’s life better. Listen to your gut. We all have instincts for a reason. If you get a bad feeling from a cleaning service, there is probably a reason and you should keep looking. 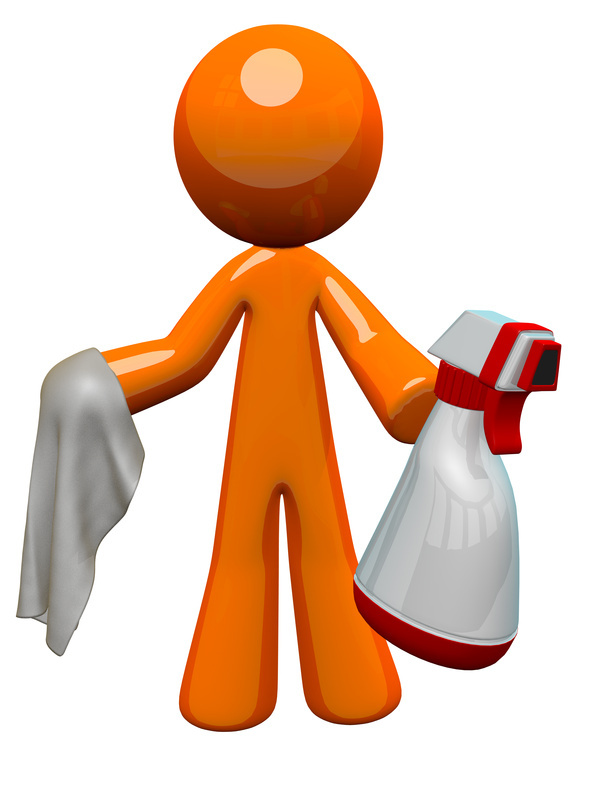 A dependable house cleaning service can make your life a lot easier. These tips will help you find the right service.